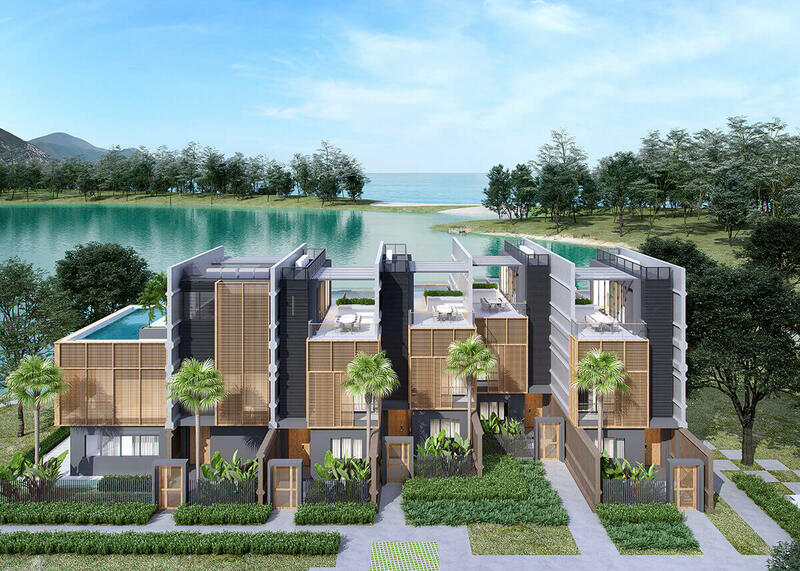 Developed by Laguna Phuket and managed by Dusit Thani Laguna Phuket, the latest waterfront property is launched with only 22 two- and three-bedroom villas nestled between a lagoon and the beach in the heart of Laguna Phuket. The Dusit Laguna Resort Villas Phuket are integrated into a proven rental program that allows owners to maximize returns by having their villa professionally managed by Dusit Thani Laguna Phuket, part of Thailand’s award-winning hotel chain with luxury hotels and resorts throughout the kingdom, as well as overseas. “Laguna Phuket has been redefining resort living for over three decades and Dusit Thani Group has been synonymous with world-class hospitality for over 50 years. 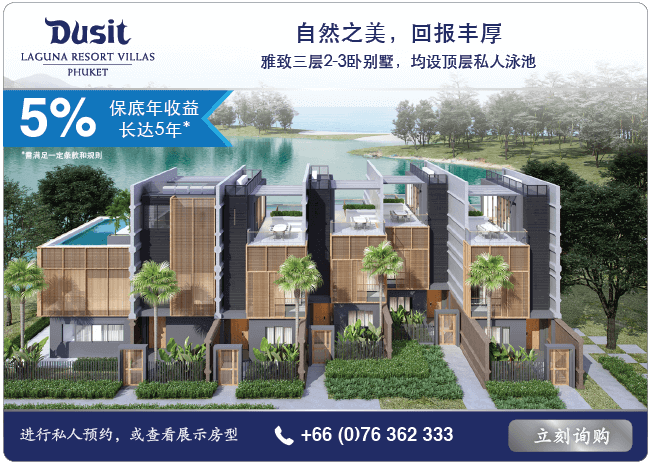 Together, we are proud to create a product that offers an excellent combination of financial and lifestyle returns for homeowners,” said Mr Stuart Reading, Head of Banyan Tree Group Property. Dusit Resort Villas Phuket encapsulate a true sense of place through contemporary Thai tropical architecture designed to coexist with the surrounding vernacular of tropical landscapes. The three-storey properties feature unique private rooftop pools which offer spectacular views over the azure waters of the Andaman Sea or the sparkling lakes that define Laguna Phuket. The stylish interiors of the villas create the perfect ambience for a sophisticated yet informal tropical lifestyle in the carefree environment of an island residence. Occupying the entire ground floor, the dining and living space have direct access to private open air garden courtyard with lagoon view. 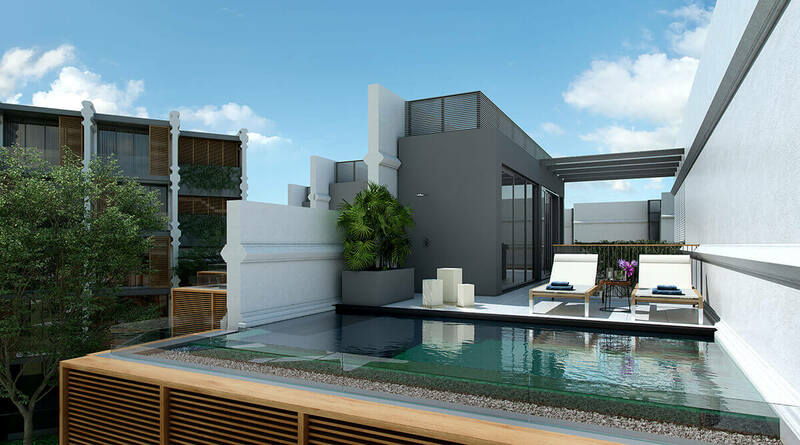 The rooftop, complete with an infinity edge pool, an outdoor shower, and a sundeck with sun loungers, rounds off the inspiring features and facilities that together provide a seamless, relaxing connection with nature. 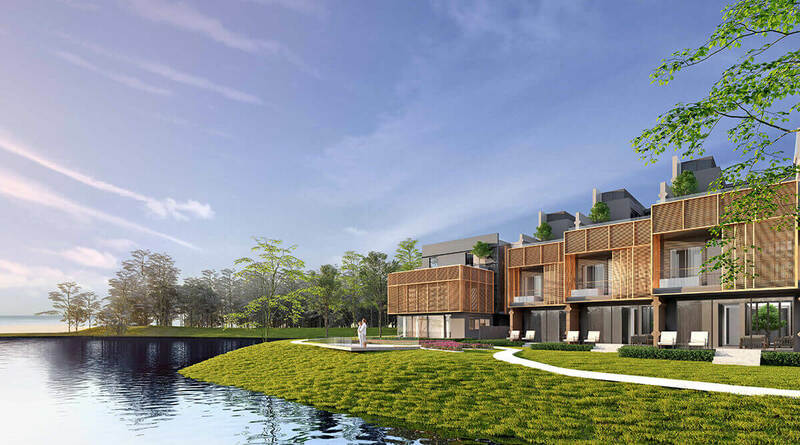 The newest phase of this verdant island development attached to Dusit Thani Laguna Phuket is set apart from the remainder of the resort, yet within easy reach of recreational facilities that suit a wide range of interests and ages. These include a resort swimming pool, tennis court, jogging track, water sports centre, fitness centre and the Angsana Spa. Daily resort activities are also available such as batik painting, tie-dye classes, umbrella and bag painting, fruit & vegetable carving, flower arranging, yoga, tai chi, pilates, bike tours, aqua aerobics, and cooking classes. Residents and guests also enjoy access to a range of world-class facilities within Laguna Phuket, including the 18-hole Laguna Phuket championship golf course, as well as spas, restaurants, bars, boutique shopping outlets, horse riding and an outdoor adventure training centre. Every attraction within Laguna Phuket is easily accessed by shuttle boats and buses. Buyers of Dusit Laguna Resort Villas Phuket receive a share of the room revenue generated from their property. They also enjoy complimentary personal use of up to 60 days per year, adding a significant lifestyle return on the overall investment. A world of privileges and rewards also awaits buyers, including complimentary membership to The Sanctuary Club, which provides access to a large portfolio of properties within the Banyan Tree network worldwide. Dusit Resort Villas Phuket homeowners can exchange part of their annual entitlement for a complimentary stay at any destination within The Sanctuary Club network. Sanctuary Club members enjoy special privileges and unique experiences with an extensive range of discounts and benefits offered at Banyan Tree Group properties worldwide. Members also enjoy the chance to experience new properties within the Banyan Tree Group network, with trial stays offered at newly opened hotels. For more information, or to arrange a private inspection please contact Laguna Property Sales Centre, Laguna Phuket, Thailand.